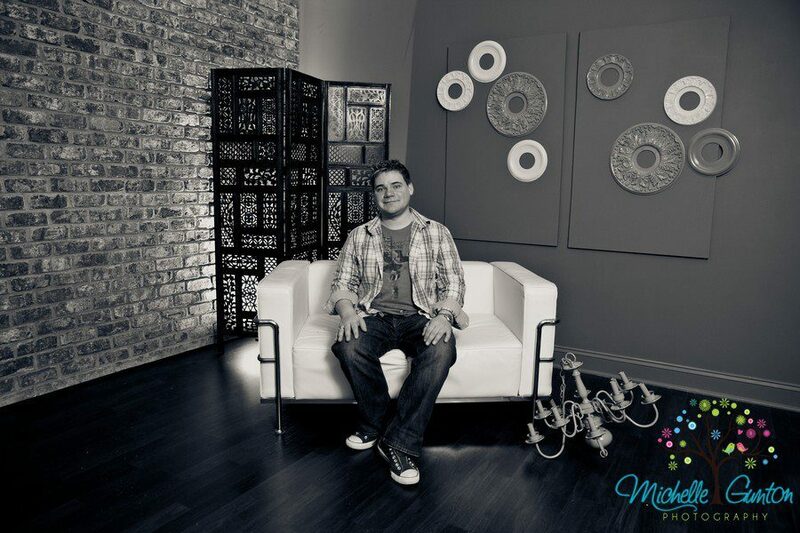 Joey was born and raised in Hamilton, New Jersey and began to show a passion for design even at an early age. He would help friends re-decorate their rooms to show off their personal style and was often busy rearranging and painting the rooms in his family’s home. Even before the days of HGTV, Joey had a flair for the exciting reveal, making his parents wait outside the project rooms until they were completed. After relocating to North Carolina with his family at the age of 12, Joey had a hand in helping to decorate their new family home! While in high school, Joey began working as a waiter in a catering hall and had the opportunity to learn more about using furniture and accessories while working as a sales associate with a national furniture store. This was the beginning of what would become Joey’s future. His excitement for creating the perfect space grew as he began studying design in college, continuing his two jobs. Joey’s job in catering opened his eyes to the beauty and joy of event planning. He worked to build a unique experience for each guest. In retail, he began to work as a design consultant and manager for multiple furniture stores. He has traveled up the east coast, training associates and consultants to make the most of their spaces. Building his own company has been a dream of Joey’s since rearranging his bedroom when he was 8. For him, creativity comes in many forms. Whether working on a home, office, or a special event, Joey loves connecting with his clients to create an experience that reflect each individual. We begin with a visit to your home or office to help you develop a plan that will result in a wonderful room… on your budget. Floor plans, furniture selections, color schemes, lighting, accessories, custom window treatments, wall coverings, faux finishes or just plain good advice, whatever you need, we can help. Even if you are a Do-it-yourselfer, let us help you get on the right track and spend your money and time wisely. Using the furniture and accessories you have accumulated over the years, we transform your room. The process begins with emptying your space and analyzing the focal point of the room. We then reset your furniture, wall art, and accessories in the perfect arrangement. We also provide you with a shopping list if your room is in need of a few more finishing touches. Let us walk with you through your home to develop a thorough checklist of changes that will help your home show at it’s best to potential buyers. Studies have shown that staging a property reduces it’s time on the market and results in a higher selling price. Moving into a new space? Let us help arrange your furniture and accessories in your new home. Experience exciting new ways to repurpose your existing things. We then leave you with a list of recommended purchases to help take your home to the next level.